COMM and Media Week: Time running out to register for PR Luncheon! Time running out to register for PR Luncheon! Last August, Hurricane Harvey ripped through South Texas leaving much destruction in its past with communities near and around Corpus Christi still trying to rebound from the damage. Join Texas A&M University-Corpus Christi's Department of Communication and Media and the Public Relations Society of America - San Antonio Chapter for an informative luncheon featuring municipality and company experts discussing how to handle weather emergencies and other threats that can damage a company's brand. The luncheon is $30 for PRSA members and $40 for non-PRSA members. 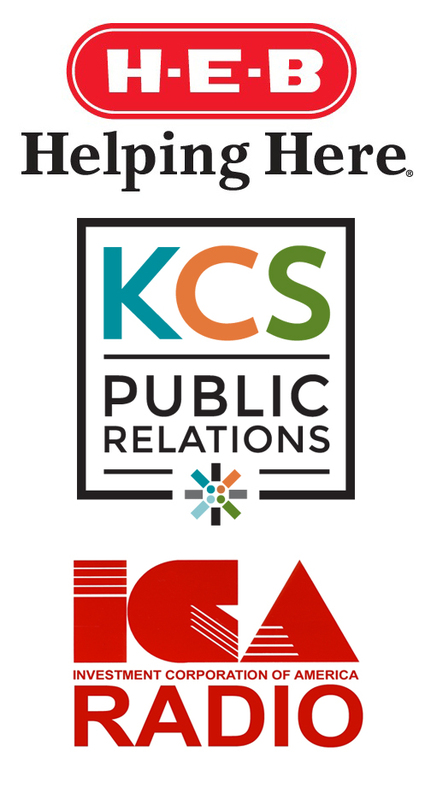 Professional PR communicators may also sponsor a student for just $10. TAMU-CC Communication & Media students should contact Dr. Maresh-Fuehrer (michelle.maresh-fuehrer@tamucc.edu) prior to registering for a special promo code.